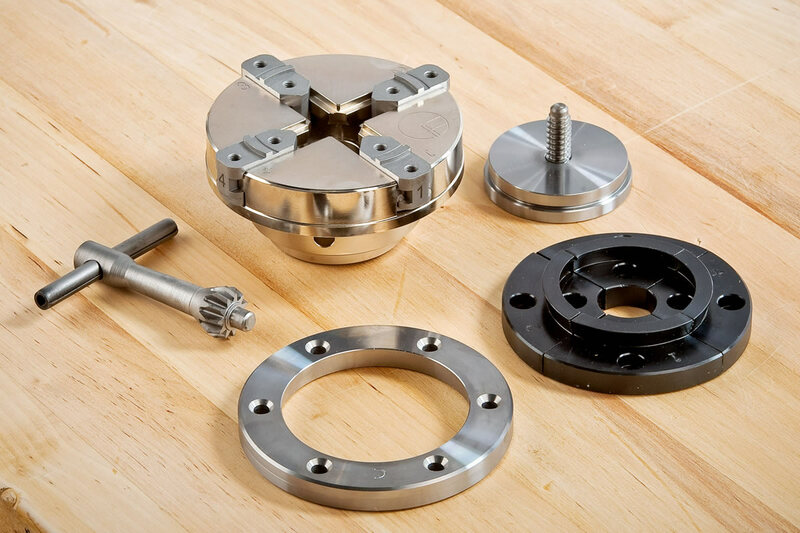 Having purchased a suitable chuck, the next step is to obtain some jaw sets. 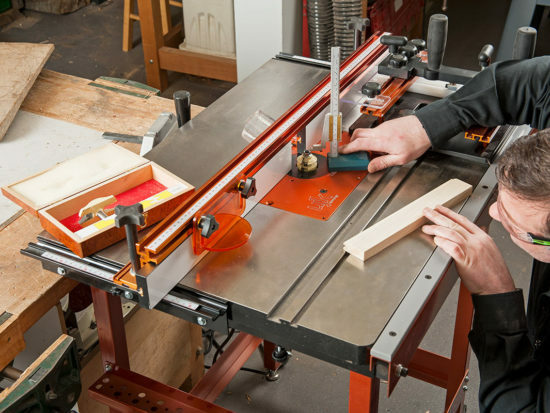 Exactly what is bought will depend on the lathe, chuck and the type of projects that will be turned. All jaws are made in Axminster and are interchangeable across the range of chucks though the 80mm jaws are best suited to the SK80 and the 100mm to the SK100. 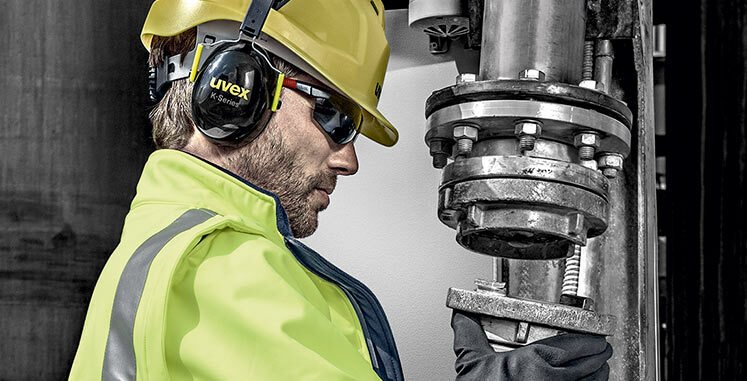 The largest 114mm jaws are specifically designed to fit the Evolution SK114 chuck. Jaws will also fit older Axminster chucks. Type ‘A’ – 100mm ‘A’ jaws are designed to expand into a 100mm recess and also to grip a 60 or 25mm spigot. Type ‘B’ – 100mm ‘B’ jaws will expand into a 62mm recess or compress onto a 25mm spigot. Type ‘C’ – one of the best jaws and available in three sizes, 80, 100 and 114mm. These jaws expand into a dovetailed recess and also have a stepped shoulder for an internal grip on a spigot. These jaws can be used for bowls and end grain work such as boxes and goblets. Useful accessories for these jaws included screw chucks/faceplate drives, faceplate rings and morse taper carriers which allow drive centres to be fitted without removing the chuck from the lathe. Type ‘D’ – another useful set of jaws, available in 80 and 100mm sizes. These jaws are dovetailed for internal gripping and have a plain bore. Type ‘F’ – These jaws are useful for holding smaller work. They’re machined with an external and internal dovetail, with a plain bore section for spigot holding. Type ‘M’ – ‘M’ stands for Mega jaws and these are one of the largest available. They have an internal and external dovetail of 100 and 125mm respectively and are the jaws of choice for large platters etc. Gripper Jaws – these jaws are produced in a number of configurations namely Type BF (small), type H (medium), type G (large), and Colossus. 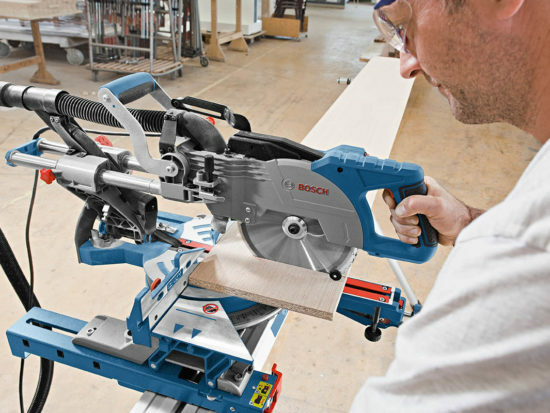 The jaws are specially designed to give a massive grip on large diameter, parallel material, having a large exterior dovetail and an interior parallel, serrated grip. 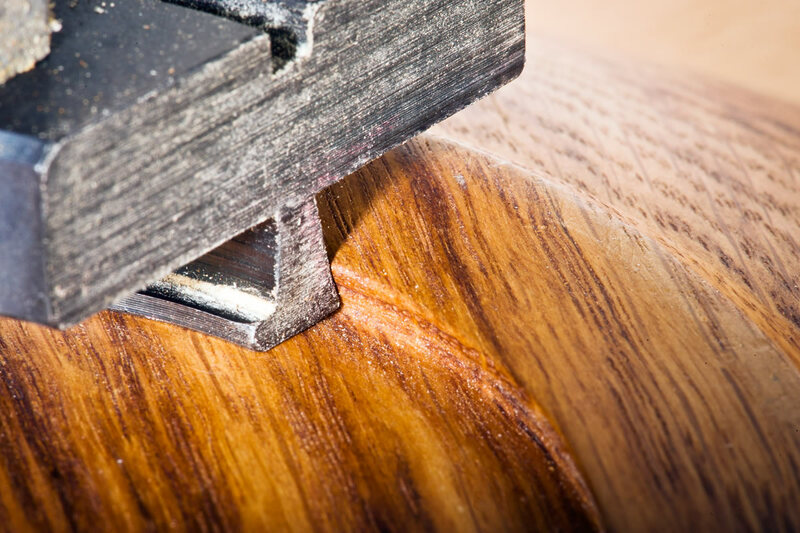 These types of jaws are ideal for holding hollow forms and end grain pieces. Piranha Jaws – a versatile 114mm jaw specifically designed for the Evolution chuck but also suitable for use with the SK100. The jaws have coarse serrated teeth on the interior and exterior and are an excellent choice for turning hollow forms or unseasoned timber. Cylinder Jaws – these 100mm jaws are available in two different options. 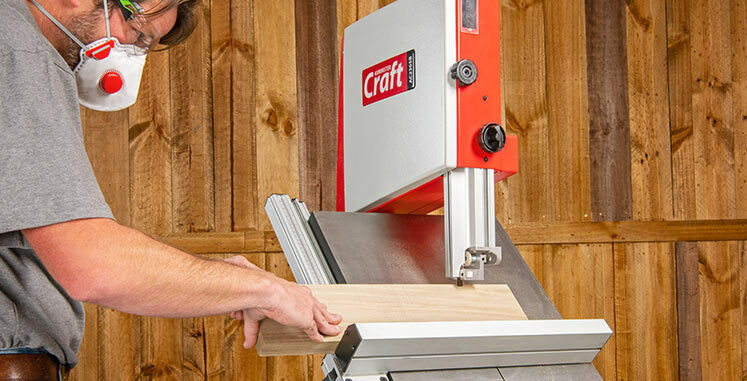 They’re designed to grip long, thin projects along a substantial amount of their length and to improve the functionality, there are internal and external dovetails at the ends. Spigot Jaws – specifically designed to work with green wood, 100mm spigot jaws are inserted into a 30mm dia x 50mm deep hole and then expanded outwards, using the full depth of the jaw. O’Donnell Jaws – available in 80 or 100mm sizes and as a set, they are designed to give access around the jaws for close tool work, having a deep recess for holding long spigots and also providing a solid mounting when turning a long way from the headstock without tailstock support. Jaws are also dovetailed inside and outside at the lip. The 50mm jaws are drilled and threaded to accept additional jaw inserts to convert to smaller jaw diameters. Button Jaws – these special jaws are produced in two sizes (250 and 400mm) from machined aluminium and use conical, white rubber buttons to grip the work by its exterior edge without damaging the rim. 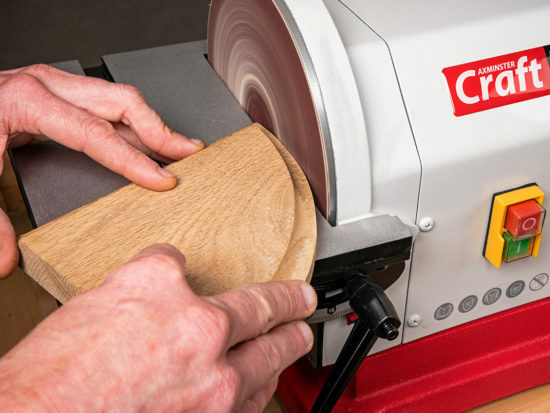 They are not really suitable for bowls with a very fine edge, which are better supported in wooden jaws mounted on our Axminster Wood Jaw Plates. For better access, a longer chuck key may be required with Button Jaws. Wood Jaw Plates – these consist of pre-drilled steel quadrants in either 100 or 150mm dia sizes. Self made wooden jaws are then mounted onto the quadrants and one use may be when removing a dovetailed recess or spigot from the bottom of a bowl. 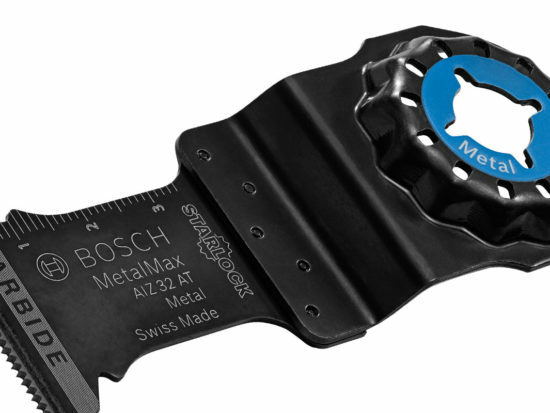 Internal and External Safety Jaws – the stepped jaws fit into the chuck in place of the Accessory Mounting Jaws to provide a selection of internal and external parallel gripping surfaces. The internal jaws provide a safer way of holding very small components. These jaws are compatible with all Axminster chucks and have the ‘SafetyJaw’ feature of rounded corners. 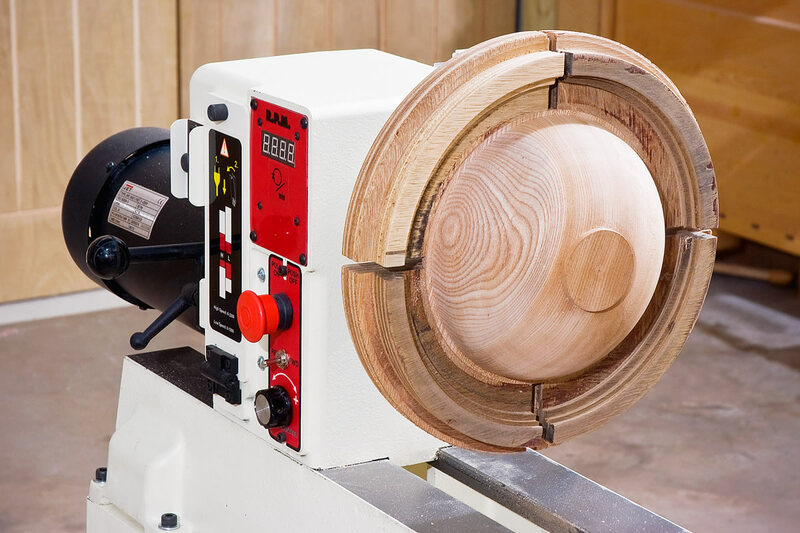 Using the appropriate Axminster jaws, it’s very difficult to conceive of a turning blank or project that can’t be securely gripped, from the smallest drawer pull to the largest hollow form or platter.